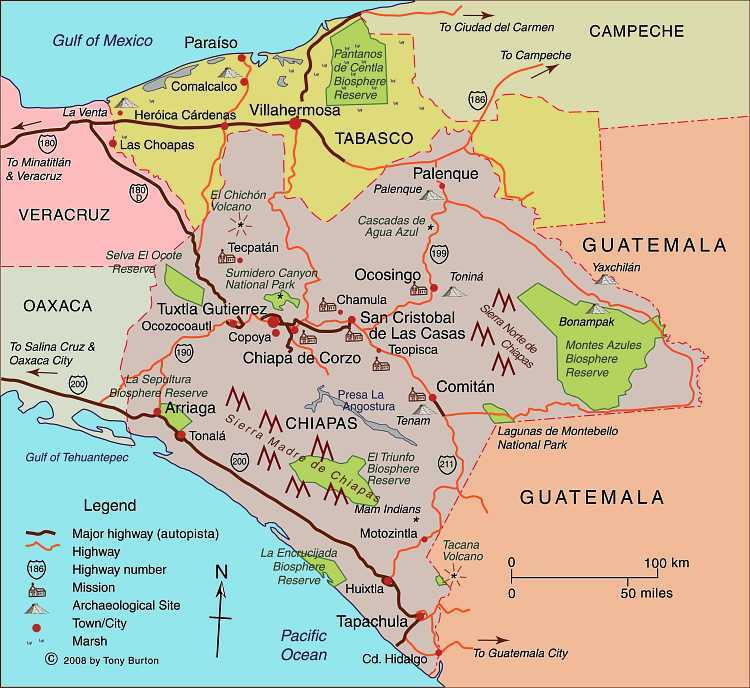 This page lists some of the many maps on Geo-Mexico.com, as of 30 November 2015. Want to use a map? 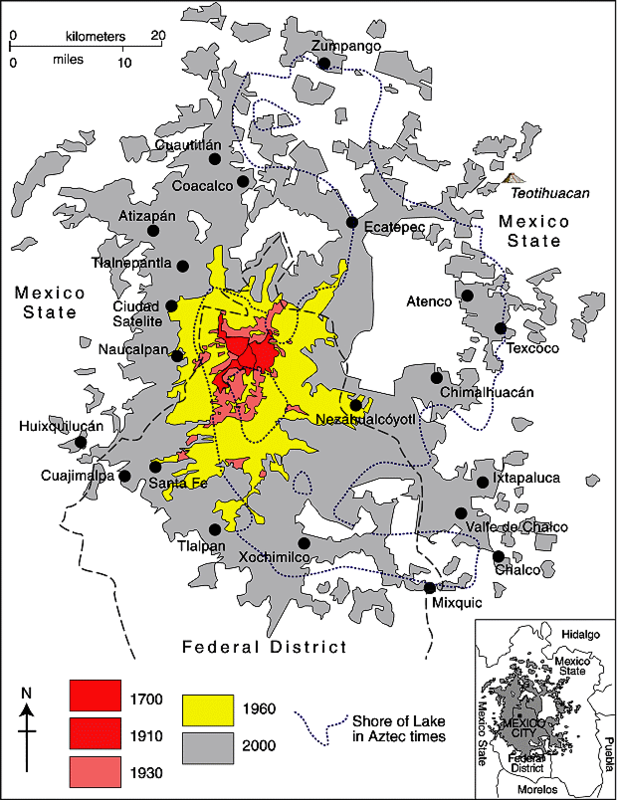 All these maps [except those marked (*)] are original Geo-Mexico.com maps. 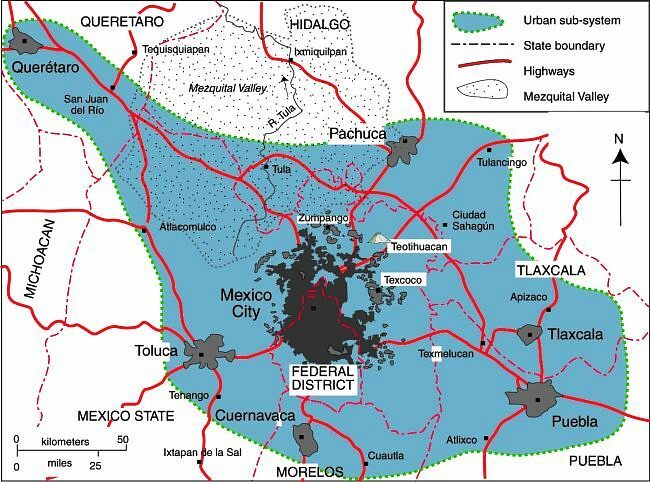 The use of any of Geo-Mexico’s maps for educational purposes is fine, provided credit is given to Geo-Mexico.com. For commercial use (including business presentations, newsletters, magazines, books, TV), please contact us with details of your project via the link or the Contact Us form. 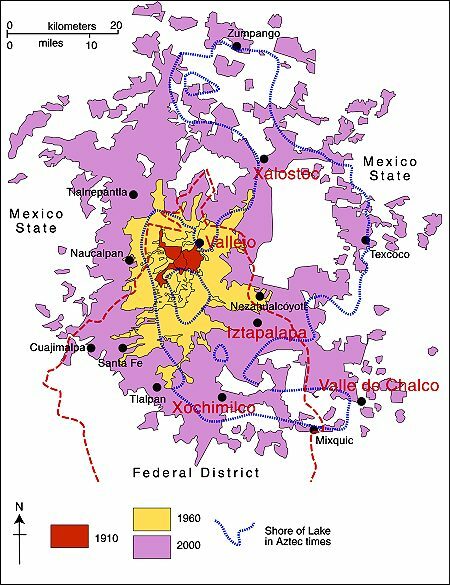 Unusual maps of Mexico – the perfect gift for Geo-Mexico fanatics!